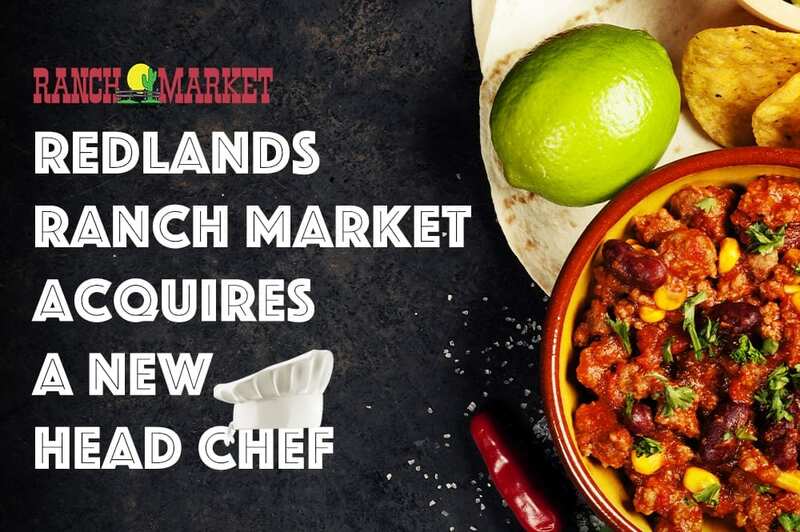 Redlands Ranch Market has acquired a new head chef for their Cocina. Chef Will Sturgess has been an exciting new addition to the team and brings with him a wealth of experience across this great country as well as a family legacy of fantastic cooking. At the age of 19, Will competed in the Chef Olympics in Chicago. He was one point away from medaling, but the experience did reveal his passion. He knew at that time that there was no other job for him and that he would be a chef for the rest of his life. Ultimately, Will fits our slogan of Authenticamente Fresco con Amabilidad! In everything, he creates it is authentically fresh!! We look forward to him meeting all of you and all of you enjoying his fantastic food!